Backun acoustical design with selected matching upper and lower joints made from highly figured, aged and exotic woods. 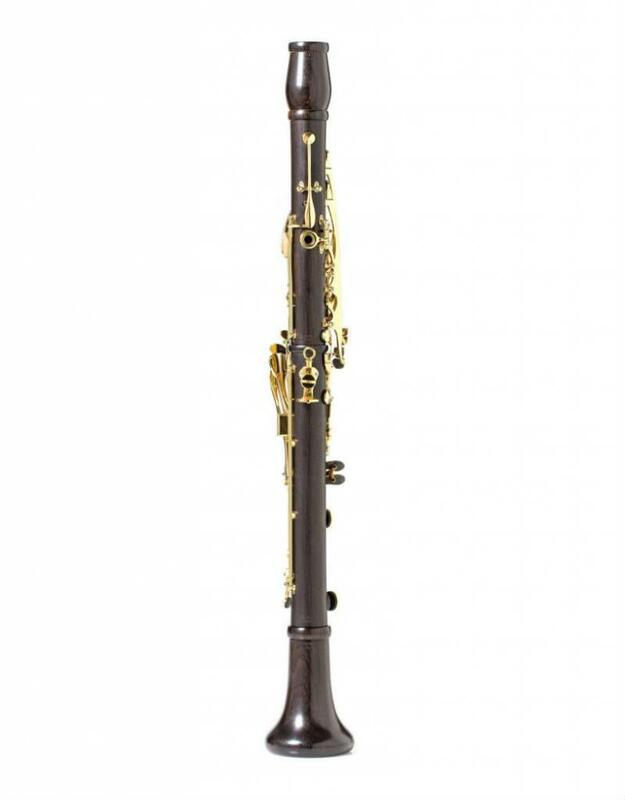 This instrument is made of Cocobolo wood. Automatic Low F Vent activated from register key for unrivaled tuning and voicing throughout the registers. Precision keywork fit on a unique proprietary posting system manufactured in-house for long-term reliability and true touch sensitivity. 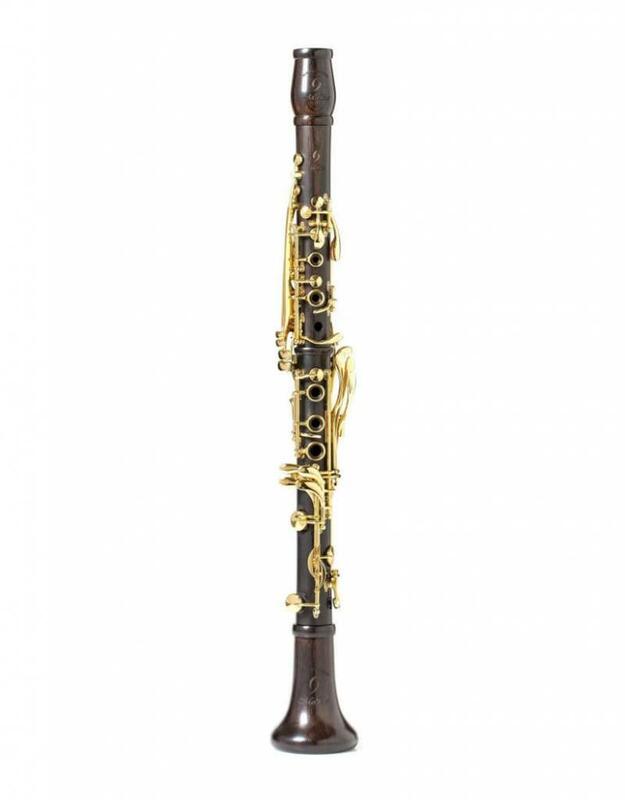 This lovely clarinet boasts gold plated keys for more precise resonance and playability.